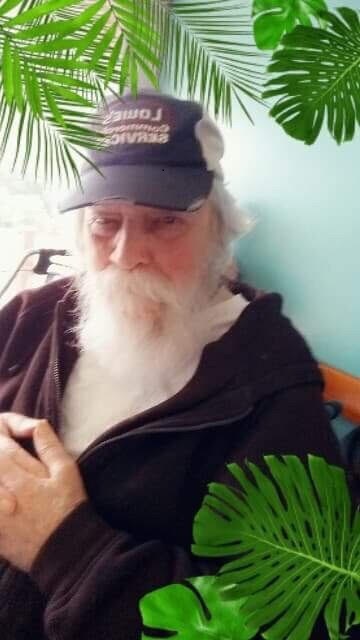 Randleman- Theodore Albert Davis JR, 75, passed away August 2, 2018 at the Randolph Hospice House. Born December 30, 1942, he was the son of the late Theodore Albert Davis SR & Virginia Powell Honeycutt. He was preceded in death by his parents, sister; Peggy Davis Darrity and half-brother; Ricky Davis. He is survived by his nieces and care takers; Darla and Chelsea Allred, also nieces; Starla Darrity Turpin and Susan Davis Montgomery, brother; David Davis, son; Daniel Davis and granddaughter; Jade. A memorial service for Mr. Davis will be held Sunday, August 5, 2018 at 2:00pm at Calvary Baptist Church, 4431 Bowman Avenue, Randleman, NC, 27317. The family requests donations be made to Hospice House of Randolph County.